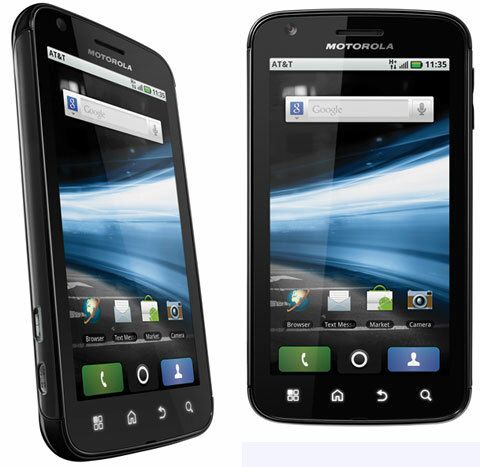 With users complaining on voice quality over the Motorola Atrix 4G, the company announced an update for the smartphone. The software update includes several improvements to device performance and has been tagged as software version 4.1.57. Users are advised to connect through Wi-Fi to download the update in order to avoid data charges as the update is covered in a 17MB file. The update guarantees voice quality and upload speeds which were the main concern for the users.